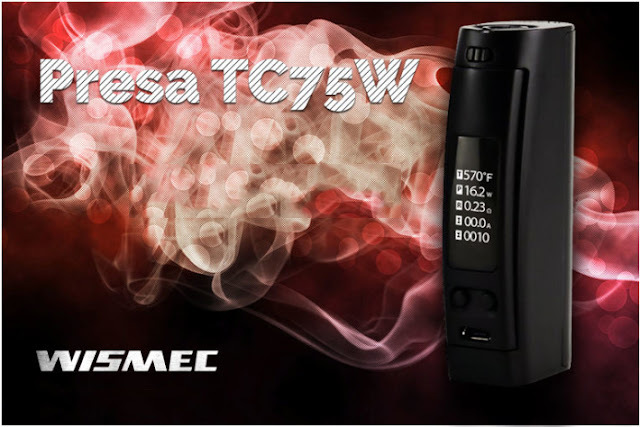 About Wismec Presa TC75W VW Box Mod, it is introduced with maximum 75W power output and brilliant temperature control system. 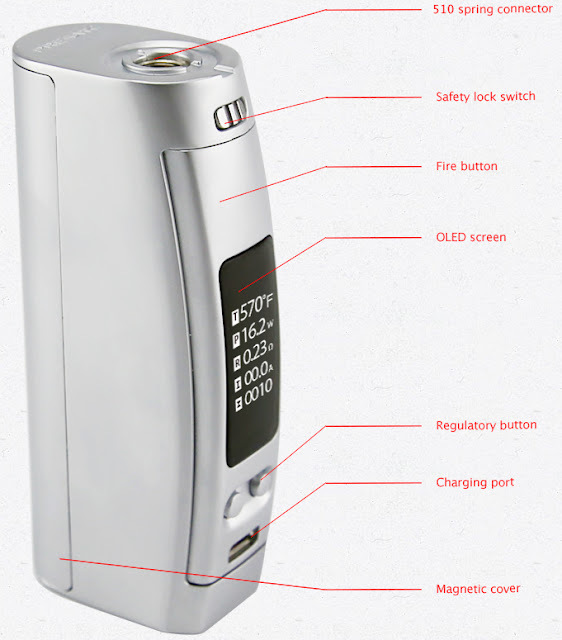 The optional VW, Bypass, TC-Ni , TC-Ti and TC-SS andmode will provide you with different vaping experiences. In addition to the replaceable cell and magnetic cover, the upgradeable firmware makes it always up to date. 1. 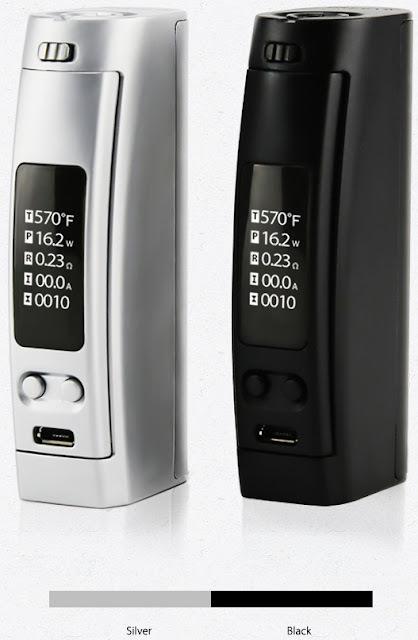 Brand-new 75W Temperature Control System: The brand-new temperature control system with 75W maximum power output will give you a wonderful vaping experience. And 0.96inch OLED screen makes various parameters clearly visible. Note: Newly-introduced Bypass Mode: Bypass mode is a direct output mode. In this mode, the internal chip is "bypassed" and the supporting atomizer resistance is 0.1-3.5ohm. 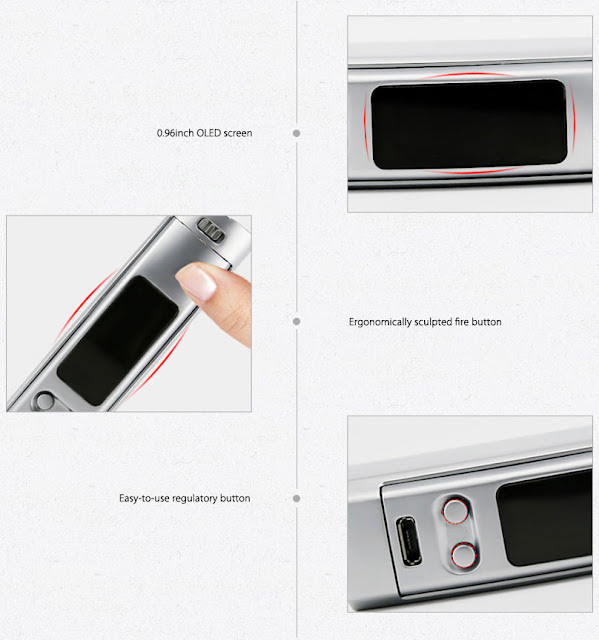 2.Unique Appearance of Presa Series: The compact size and distinctive design make the device much fashionable in your hand. 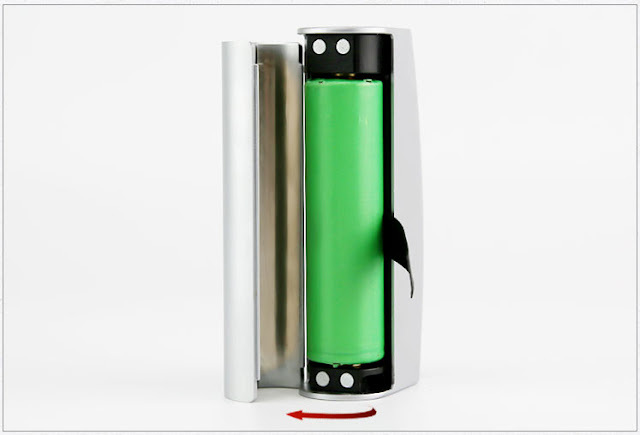 3.Replaceable Cell and Magnetic Cover: With changeable 18650 cell, it will be much safer and more convenient for users. The back cover can matches well with the battery body through magnet. 4.Stainless Steel Thread and Spring Connector: The stainless thread makes the device more wear-resisting and the spring connector greatly increases its adaptability. Firmware 3.00 version updates the user interface, adding the upgraded TC-SS316 mode and customized TCR mode. PCB(the temperature of Printed Circuit Board) is also added. Moreover, the resistance range is changed:0.05-1.5ohm for TC modes. 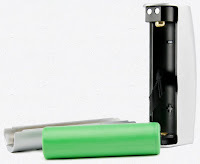 You can take out the lithium-battery from the device and then charge the cell. 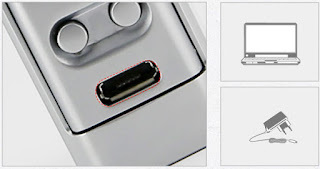 Moreover, it can also be charged via USB cable. 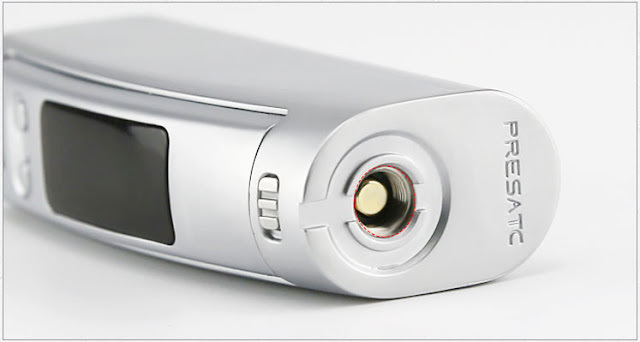 1.An ideal tank for the Presa TC75W is the Amor Plus from WISMEC. 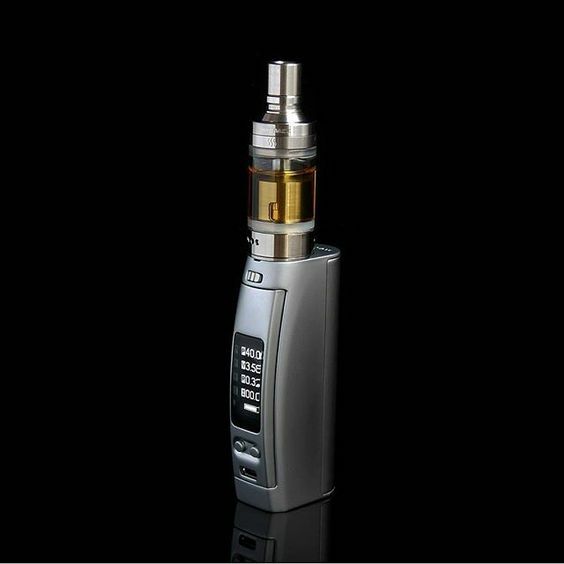 This subohm tank looks proportional in size and performs very well. 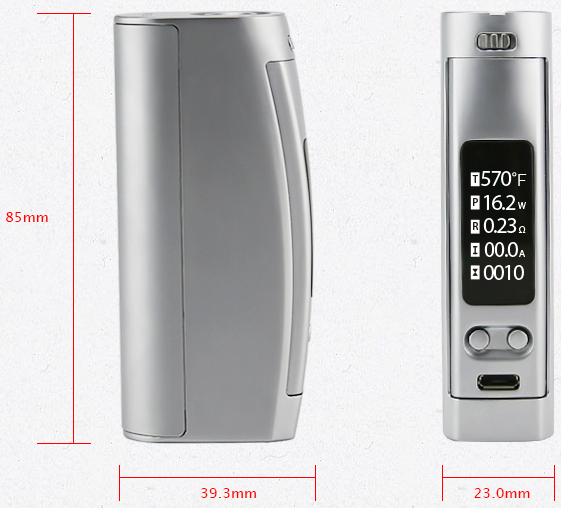 It's a top-fill tank that is sort of a hybrid between the Melo 2 and Joyetech eGo ONE Mega tank (because of the coilheads, not the looks). 2.The best performing tank, in my opinion of course, is the Horizon Arctic Turbo. There is plenty of power to push this tank even with the lowest resistance, but it does look just a tiny bit large on the Presa. 3.The best tank for most vapers will be either an RDA (the Presa is right at home with many RDA's) or, yes, the Kanger Subtank. Let's face it folks, that Subtank is still the most versatile tank on the market. The new(er) vertical coil 0.3-ohm OCC's put out great flavor and vapor, and it is just so damned easy to fill. Sometimes Kanger truly pisses me off as a manufacturer, but the Subtank is the best everyday tank on the market.